This disclaimer governs your use of our website MyrddinPublishing.com; by using our website, you accept this disclaimer in full. If you disagree with any part of this disclaimer, you must not use our website. All Content on this Site are provided to our visitors for entertainment purposes only. We make no claims our Content should be used for any purpose beyond entertainment and strongly discourage the use of the Content for any reason other than amusement. This Site and its owners and agents are not liable for any direct, incidental, consequential, indirect, or punitive damages arising from your access to or use of this Site or any content on this Site. 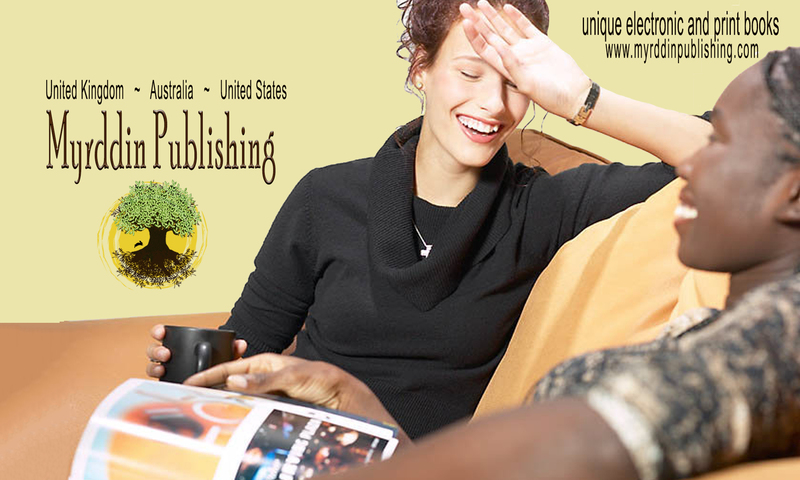 Furthermore, MyrddinPublishing.com (its owners and agents) are not liable for any direct, incidental, consequential, indirect, or punitive damages arising from websites that may link to this Site. The full name of our website is MyrddinPublishing.com.